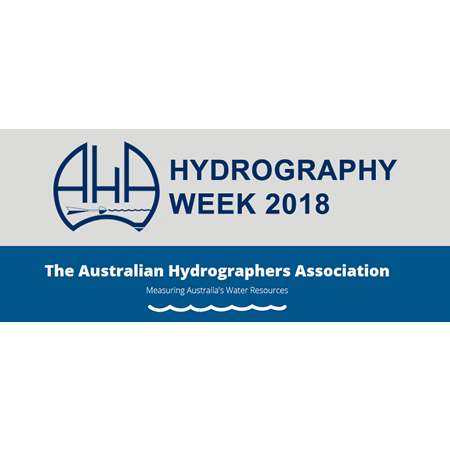 AHA is pleased to announce the first Hydrography Week in Australia. The week’s events will begin on Monday 12 November 2018. The location will again be the Southern Cross Club in Phillip — the Woden Valley Town Centre in Canberra’s south. This is a great opportunity for hydrographers and vendors to meet. Since hydrographers will already be in Canberra for the conference, we are inviting vendors and manufacturers to hold training and marketing sessions during or after the actual conference. If you have any enquiries about participating in the hydrography week, or becoming a sponsor at the conference, please contact our conference partner Event Management Online. We will announce dates for sponsorship, call for papers, registration, and actual conference dates, etc. in the coming weeks.